This is a chronic pain disorder. It affects the muscles and the connective tissue (called the “fascia”) that surrounds them. With this syndrome, you may develop sensitive areas on your body called “trigger points”. When these places are pressed or stressed, you feel pain. 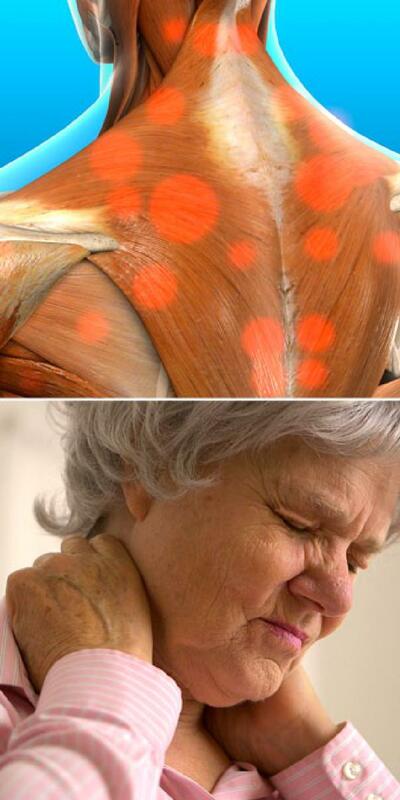 This condition can affect muscles throughout your body.